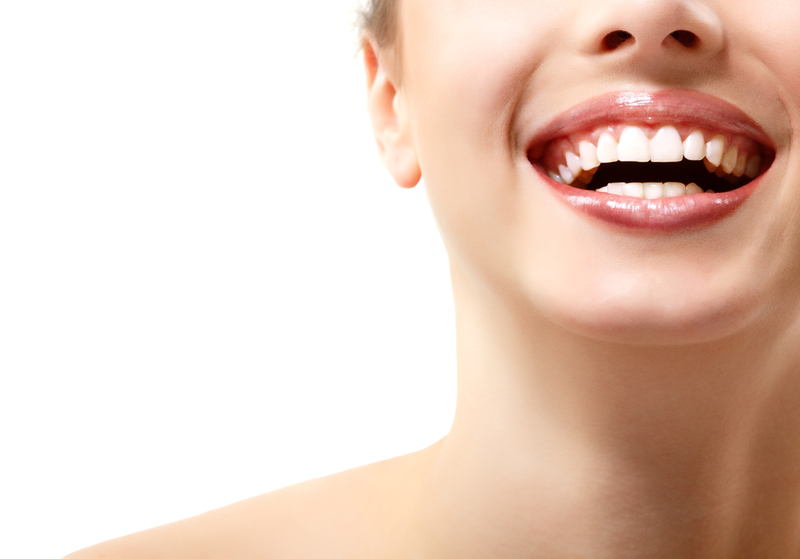 In our last post, we talked about smile designs and how they help Dr. Salivonchik plan the treatment process. For this post, we want to talk about something similar—our commitment to providing creative solutions for patients. What do we mean when we talk about creative solutions? We’re talking, in part, about the changes in dental technology that have made care faster, more precise, more comfortable, and more affordable. We’re also talking about Dr. Salivonchik’s expertise. With years of experience and training backing him up, Dr. Salivonchik will work one-on-one with you to come up with a treatment plan that matches your needs and medical history. During your consultation with Dr. Salivonchik, we will talk to you about the results you want to achieve so that the final plan we put together really puts your goals first. Call us today for an appointment. We serve patients from Coplay, Allentown, Bethlehem, Easton, The Poconos, and nearby communities.